To best determine the ultimate goal(s) of your security efforts, you need to form an internal team. Work together to figure out what’s working, what’s not working, what breaches have taken place, what criminal activity has been stopped, and so on. Once you’ve determined needs internally, you can communicate those needs with a security integrator. Go over your current security measures and the technologies you think you want installed for better protection. During an onsite assessment, be sure to show your integrator each and every areas you aim to secure. In addition, point out every area that’s caused an issue in the past. This site assessment is when an integrator can determine whether you need surveillance, access control, intrusion detection, alarms, etc., as well as the manufacturers that might suit your site best. There are many factors that go into a security installation, so it’s important that you and your security integrator are on the same page throughout every step of the process. Ask your integrator what the timeline for the installation will look like, if there will be customer support after the installation, and what the response time would be if a malfunction occurred. 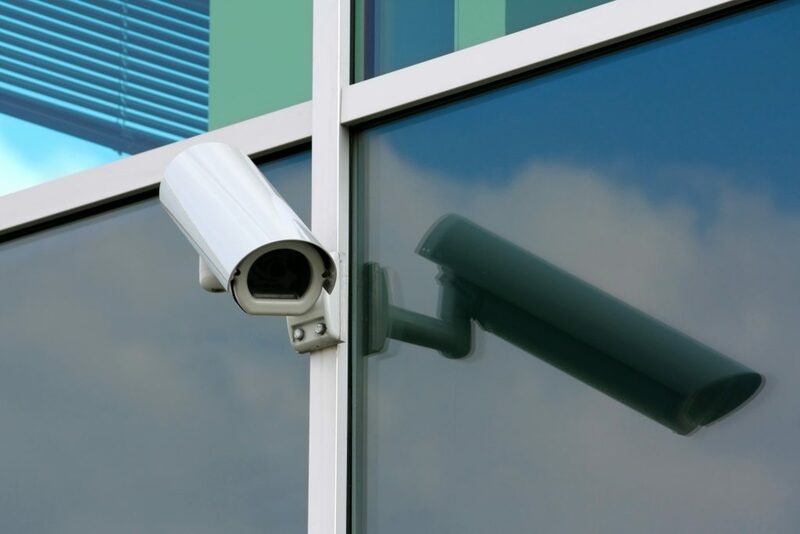 Looking for an Outdoor Security System for your Business? It takes high-quality tools and a team of highly skilled professionals with years of expertise and experience to be able to meet or exceed your expectations. 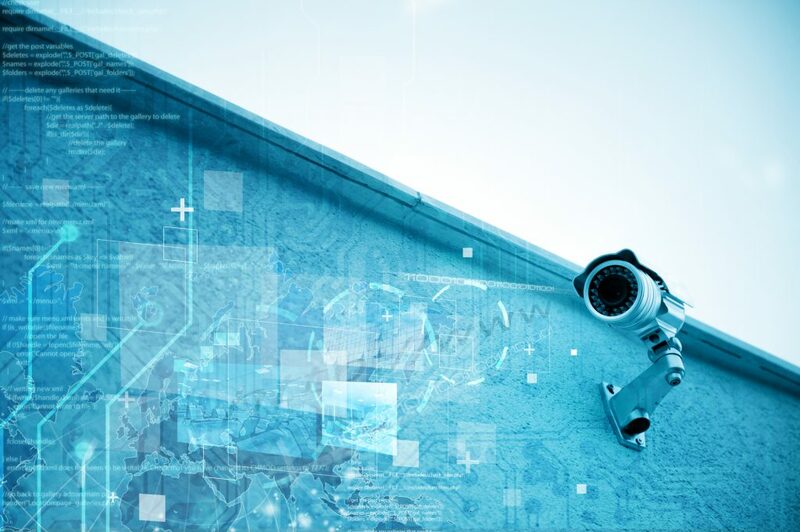 Find the right outdoor security system provider you can trust at Peace of Mind Technologies. Contact us today for a free consultation or for any inquiry.